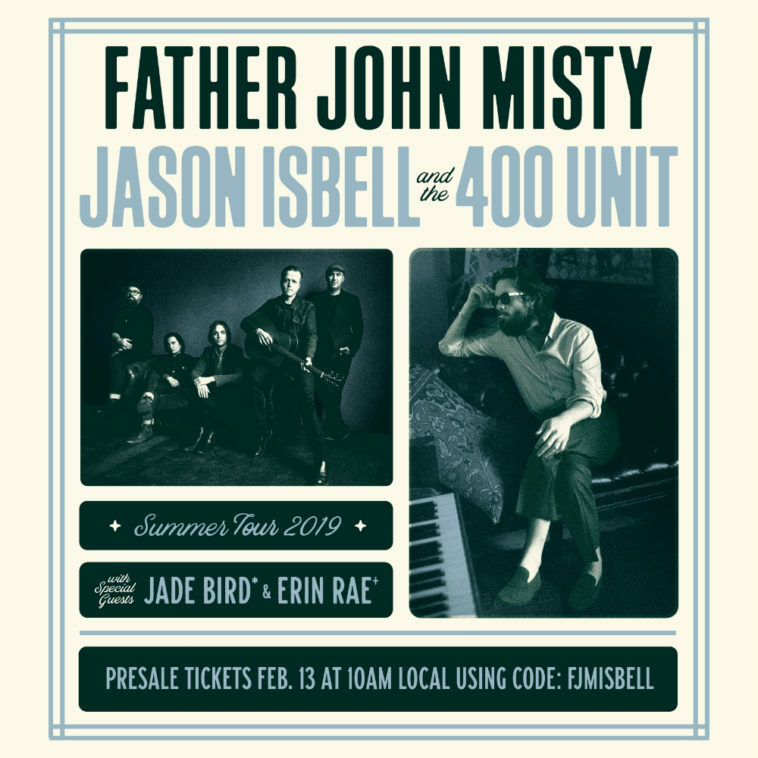 Four-time Grammy Award winner, Jason Isbell and The 400 Unit are touring in support of their album The Nashville Sound (winner of Grammys for Best Americana and Best American Roots Song for “If We Were Vampires”) and the highly praised live set Live From The Ryman. Isbell has become one the most respected songwriters of his generation, with a penchant for articulating some of our deepest human emotions and creating poignant narratives inspired by the working class. Together with the mighty 400 Unit – Derry deBorja (keyboards), Chad Gamble (drums), Jimbo Hart (bass), Sadler Vaden (guitar) and Amanda Shires (fiddle) – they have become one of the strongest live acts on the road today. Click for Press Highlights.